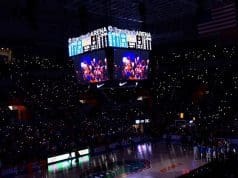 Analytics have taken over college basketball and there is no one more powerful in this field than Ken Pomeroy whose “KenPom” predictive tool has been tried and tested as the best there is. Not only is KenPom a tool for fans and media people but it also plays a massive role in how voters decide the AP Poll during the season and it’s used as a sorting tool amongst the NCAA Tournament Selection Committee. Pomeroy was also used as an advisor to the NCAA when they were developing the “NET” rating, the sorting tool that has now replaced the ancient RPI. Though they haven’t actually revealed what goes into the NET I’d have to think it’s quite similar to KenPom as the leader in the analytics field. Ken Pomeroy released his preseason rankings and with his ratings being the most important in college basketball I thought it would be notable enough to share with you all his preseason predictions had to offer. The KenPom preseason rankings are mostly based on returning talent. They do account for freshman as they relate to their recruiting rankings but they don’t play a massive role as Pomeroy admits it’s far too difficult to scientifically gauge the impact of incoming freshmen. 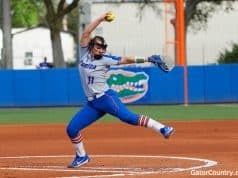 With the Gators having five new players it may have made them one of the tougher teams to gauge as that’s a lot of new pieces in the rotation. He also sees these rankings as how teams will be to start the upcoming season. This is not his preseason bracketology or anything that predicts how things will stand when the NCAA Tournament comes, this is how he sees this right now as the season begins. Alright, there it is. Take a moment and gather your thoughts. Having the Gators at 19th to start the season isn’t bad at all. That’s just slightly lower than I think they stand in my mind, but judging on how the Gators didn’t crack the preseason AP Poll it’s nice to know that the best analytical analysis has the Gators in the top-20. In terms of the offensive and defensive efficiency, I can see where it’s coming from. 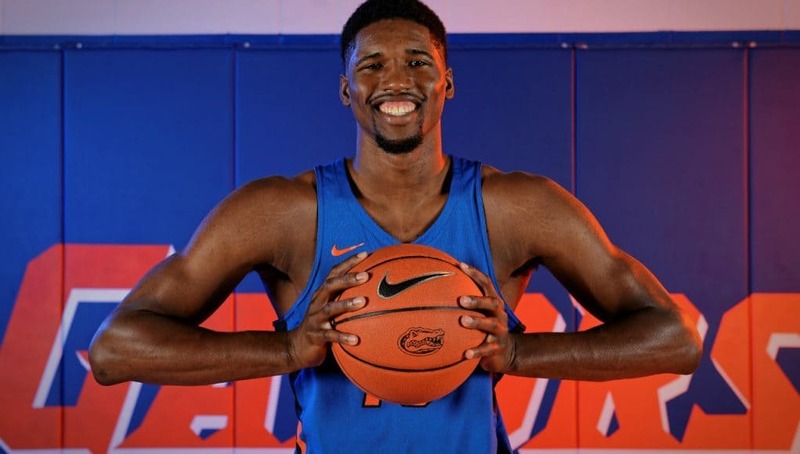 The Gators should be a better defensive team with the pieces this year and I could totally see them being top-10 in that category and them improving a bit from last year could totally see them at 33rd. 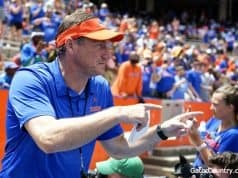 The projected record may have been what caught your attention and I can see why, and it speaks to how difficult the schedule is and how good the Gators can be. KenPom projects the Gators’ losses in non-conference to be to Florida State, West Virginia, and TCU while saying we’ll fall to Mississippi State, Auburn, Tennesse, and Kentucky twice in conference. Would you be happy with 21-8? I certainly would be! That record with a 13-5 SEC record would give the Gators an elite seed in the NCAA Tournament and would be an extremely successful season. With KenPom the most respected of ranking systems in college basketball this should really show people how good this Gators team is and will hopefully be an accurate look at how this season goes.